A complete formula for immune enhancement & detoxification. 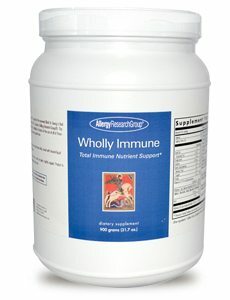 Wholly Immune is an all-in-one dietary supplement containing over 60 nutrients, herbs and immunostimulants. Dr. Friedrich Douwes, M.D., founder of the St. Georg Medical Klinic recognized a necessity of pre-care, “detox” and post-care nutrient support as part of his therapies. 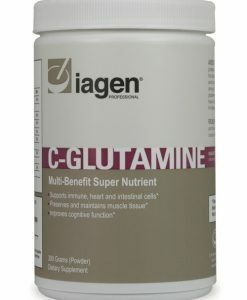 In collaboration with Dr. Stephen Levine, Ph.D., they developed this unique formula with a delivery system palatable for broad use by patients. 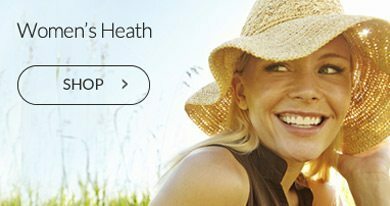 Dr. Douwes is the medical director of one of the largest cancer centers, located in both Germany and the U.S.A. (Las Vegas), where alternative and complementary cancer therapies are used along with extensive detoxification protocols and chemotherapy. Dr. Douwes, who is a world expert on hyperthermia and electrolytic therapies, states: “What Dr. Levine and I have created is the missing ingredient in traditional therapies. 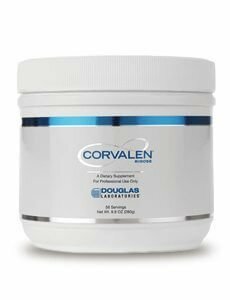 Nutritional support is essential for all patients: the Wholly Immune product nourishes these patients who are usually depleted and thereby allows other protocols to be even more effective. We have long been aware of the need to have post-treatment supplementation and Wholly Immune also provides our patients with this much-needed follow-up care. 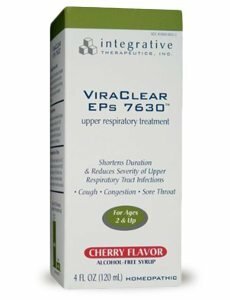 I recommend to all my patients, where feasible, pre and post medical treatment with Wholly Immune supplementation”. Wholly Immune is a blend of herbs and nutrients designed to work synergistically to enhance immune system function, decrease oxidative damage, and to promote liver detoxification. 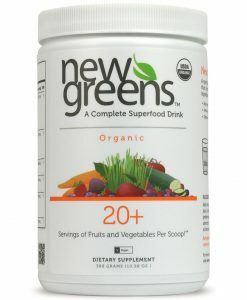 This proprietary blend of herbs and nutrients is available at a fraction of the cost of all of these nutrients taken separately and is easy to use due to its availability in powder rather than capsule form. A free radical is a molecule with a non-paired electron. This electron imbalance makes the free radical reactive and able to cause damage both chemically and biologically (DNA, proteins, carbohydrates and lipids). Free radicals can be formed in photochemical reactions, oxidative stress and as a part of normal metabolism. A balance between free radicals and antioxidants is necessary in the maintenance of health and prevention of disease. Disease states such as immune dysfunction and carcinogenesis have been associated with an elevated level of free radicals relative to antioxidants. Organic free radicals, which are a natural byproduct of metabolic functioning, can potentially lead to underlying tissue damage. 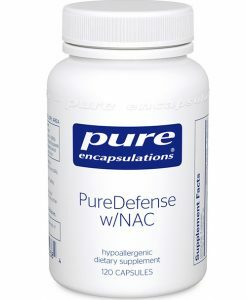 Antioxidants including ß-carotene, coenzyme Q10, vitamin E, vitamin C and lipoic acid are such nutrients capable of inactivating these free radicals. 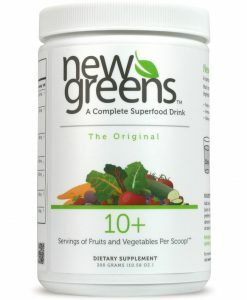 An increased incidence of certain cancers has been demonstrated in an environment low in specific antioxidant nutrients. It has been shown that increasing serum levels of some of these antioxidants through supplementation may reduce the incidence of these same cancers. Although not as well studied, preliminary results indicate a synergistic effect between nutrients in the prevention of carcinogenesis. 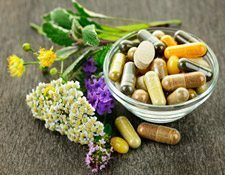 Additionally, herbal supplements, which have proven to be powerful antioxidants, may work synergistically with the aforementioned nutrients. 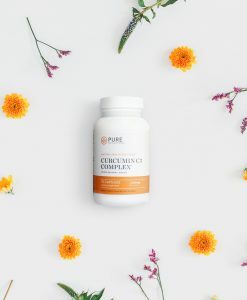 Herbal and nutrient antioxidants are contained in Wholly Immune in high amounts and include coenzyme Q10, lipoic acid, grape seed extract, ß-carotene, vitamin E, vitamin C, germanium sesquioxide, selenium, bioflavonoid complex, glutathione, and turmeric. In addition to their antioxidant benefit, these nutrients and herbs also provide a direct benefit to the immune system, both the humoral and cell-mediated functions. The liver is the site of detoxification in the body. The detoxification process is primary in the metabolism of hormones (pharmaceutical and in food), pesticides, alcohol and drugs, and chemicals in the environment and food. Studies of cancer and immune system dysfunction have provided evidence of an environmental association. Because of this association, many immune-enhancing programs will include herbs and nutrients to enhance the detoxification function of the liver. 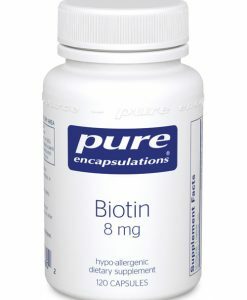 The B-vitamins are essential to the enzymatic processes in the liver and can be found in high amounts in Wholly Immune. 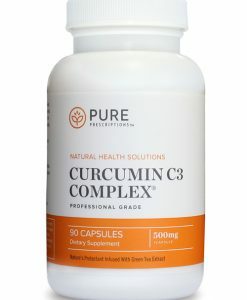 Additionally, choline, glutathione, taurine, MSM, milk thistle extract, and sulforaphane are all known to improve the detoxification and elimination processes of the liver. In treating diseases of immunologic dysfunction including cancer, toxic drugs are frequently employed. Therefore in the recovery phase following treatment of cancer, an increased need for the nutrients of detoxification is likely. The fat in our diet is broken down into fatty acids which in turn regulate the production of prostaglandins (hormone-like messengers) in our body. Prostaglandin production can favor the production of series 1 and series 3 (anti-inflammatory) or series 2 (inflammatory) chemical messengers. 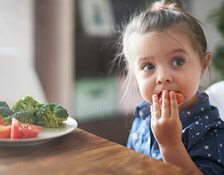 Prostaglandin production can be manipulated (in favor of series 1 and series 3) by supplementing the diet with high amounts of eicosapentaenoic acid (EPA) and gamma-linoleic acid (GLA). 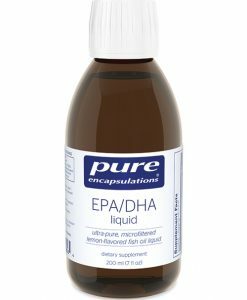 These fatty acids are found in the EPA and borage oil in Wholly Immune and may reduce the amount of inflammatory byproducts produced in the body and assist in mediating the immune system response. Epidemiological studies have illustrated a decrease in certain types of cancer with a high fiber diet. 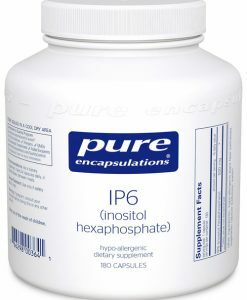 This background led researchers to the discovery of inositol hexaphosphate (IP-6) a carbohydrate component found in high concentrations in fiber, which has since proven to be a strong cellular regulatory agent. Historically, there are many herbs used by herbalists in the treatment of tumors. These herbs are being researched individually in both a laboratory and clinical setting. Through research, we are learning of the chemical constituents of these herbal agents and evidence is being gathered to substantiate the immuno-supportive nature of these plants, already so familiar to the herbalists. Future research should focus on the use of these plants together as the potential for synergistic activity is unlimited. 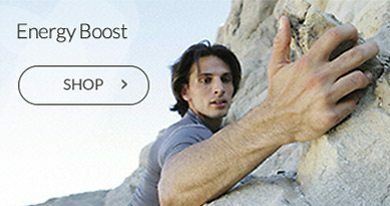 The Wholly Immune formula has provided these herbal ingredients together in a background of nutritional support in order to optimize the potential for synergy. 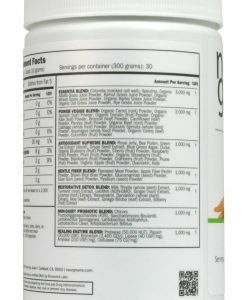 Full doses of grape seed extract, lycopene, green tea extract, Panax ginseng, astragalus and turmeric are all provided in this unique blend. 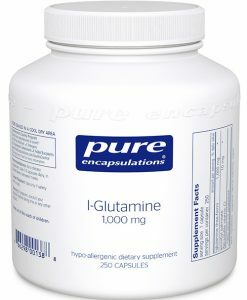 Other ingredients: Psyllium husks, whey protein concentrate, oat bran, xylitol, rice bran, apple fiber, soy protein concentrate, silicon dioxide. EVNolMax™ is a trademark of ExcelVite and protected by US Patent No 7,544,822. Product is sold by weight, not volume. Some settling may occur. 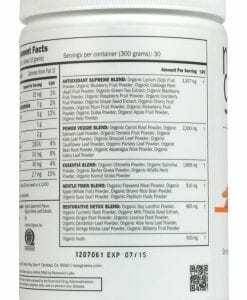 Other Ingredients: Hydrolyzed whey protein, oat bran, rice bran, psyllium bran,stevia, apple fiber, flavoring, soy protein, xylitol, silicon dioxide. 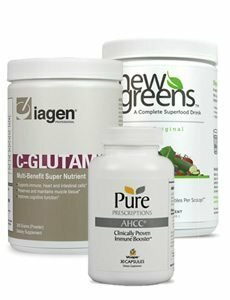 These nutrients are of the highest quality and purity obtainable, and do not contain preservatives, diluents, or artificial additives.